Earlier this week, Intel announced that "for the first time ever" the Overwatch Contenders Australia will be hosted live at Qudos Bank Arena at the 2019 Intel Extreme Masters Sydney. The occasion will mark the second time that the local Overwatch Contenders tournament has had a live final, following the Season 2 finale at last year's Melbourne Esports Open. According to Intel, "2019 Season 1 has already proven to be the most competitive season yet, with ORDER, Blank Esports, and three-peat champions, the Sydney Drop Bears, each sitting at the top of the table with five wins and one loss apiece. With the final round of regular play occurring this week, the competition is only going to get fiercer as these three teams vie for the top spot." "Over two electrifying days, the top four teams in the region will clash live for their share in a $100,000 USD prize pool." 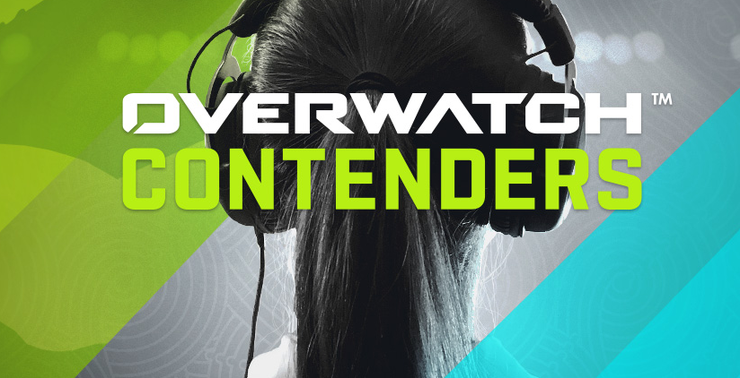 Intel say that The Overwatch Contenders Australia 2019 Season 1 finals will play out over two days. The semi-finals will take place on Saturday 4th of May and the final itself will happen on the 5th of May. Exact match timing has yet to be announced but tickets for IEM Sydney 2019 are on sale now via www.ticketek.com.au.